Today, the UK’s Liberal Democrats begin their four-day autumn conference in Bournemouth, with party veteran Lord Ashdown warning they must return to their “radical insurgent” past to confront existential challenges. 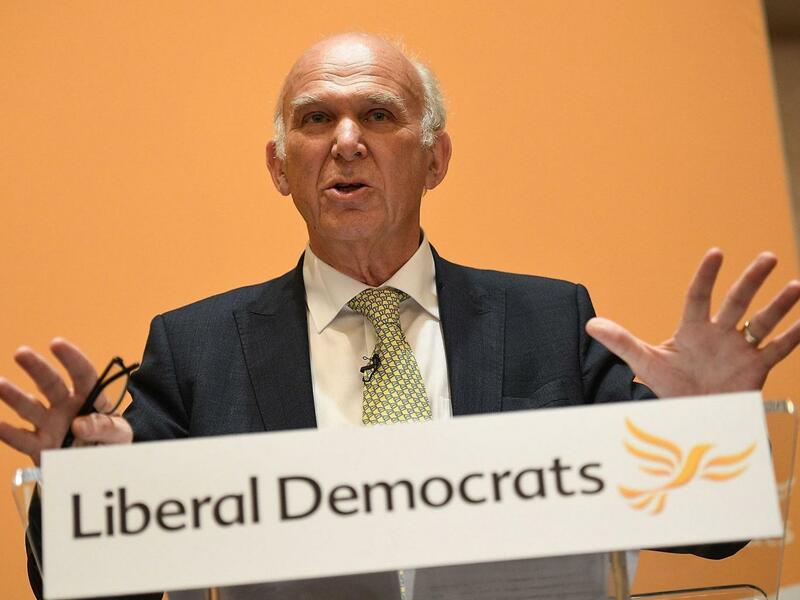 Following their disappointing election result in June—the party won just over 7% of the vote—Sir Vince Cable took the helm in an uncontested vote. Replacing Tim Farron, who previously failed to capture the 48% remain vote by “betting the farm” on a second Brexit referendum, Cable has taken aim at inequality by advocating new taxes on wealth and property. Despite hailing Cable as a multi-talented leader, Ashdown argues the LibDems needs new and profound ideas if they want to stay relevant in the UK’s polarised political climate. With a pro-EU and pro-immigration stance, a tactical opportunity exists for the party’s new leadership to partner with Labour, which recently announced it would back a soft Brexit approach. If the party can’t establish a strong message to rally support, it may well find itself consigned to the opposition backbench…and, potentially, history.